Hey everybody, it’s been a long time since I’ve posted anything.. been busy lately, work, etc. Anyhow, thought I’d introduce this great beer I stumbled upon in Brussels. 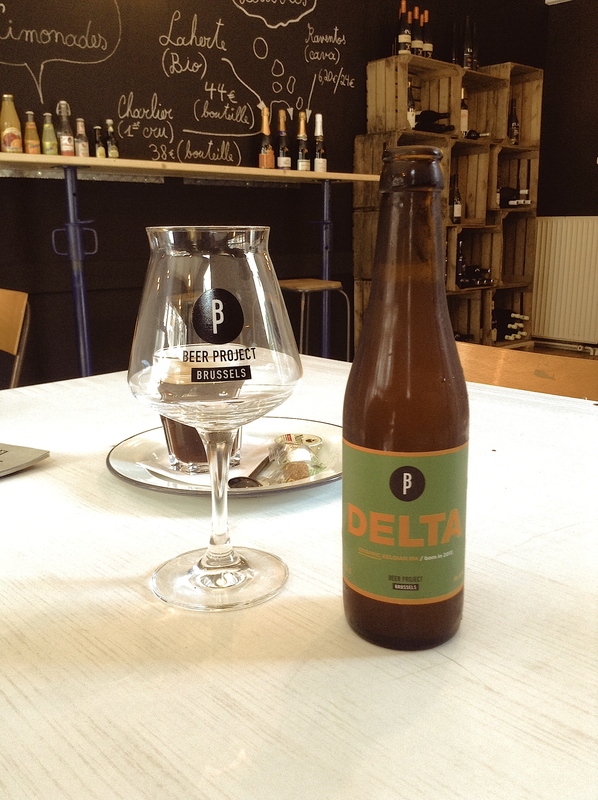 It’s called “Delta” … an organic IPA brewed right here in Brussels. Yep, you did read I-P-A. I haven’t read those three sacred letters since the last time I was back home in Washington state. 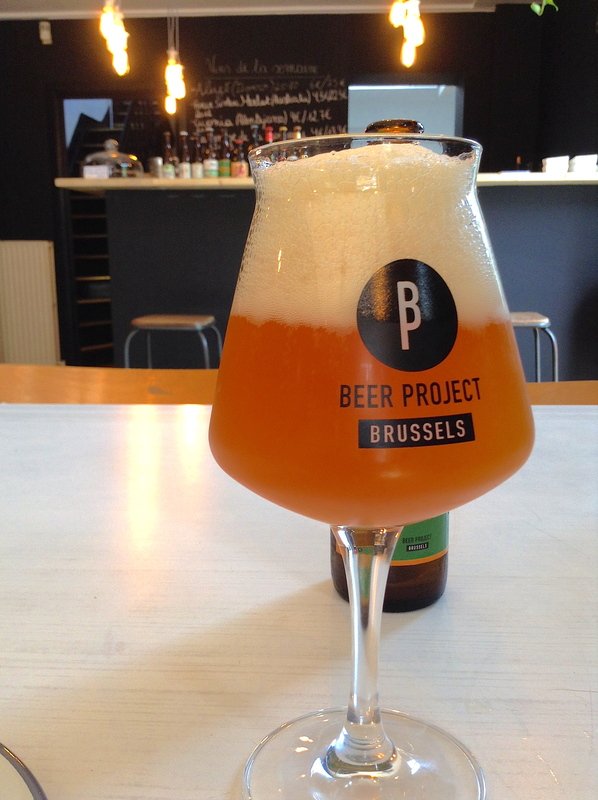 But there’s a movement here in Brussels, the Brussels Beer Project, started by a couple guys here in town. They’re brewing various prototype beers, raising funds hoping to open up a new micro-brewery in downtown Brussels. Anyhow, Delta is just one of the few they’ve come up with… and being a major IPA lover, I had to try this when I came across it. This beer is a clean, delicious IPA: bitter and sweet smelling. The perfect yin-yang balance for my favorite type of beer. It’s flavorful and took me by surprise at first – I didn’t think Belgians could pull off an IPA this well. But I’ve got to give it to the guys down at the Beer Project. I found the beer in “1180” .. a wine and sandwich cafe in the neighborhood of Uccle. haha yeah, I know, wine and sandwiches right? It works… Plus the owner has got at least 15 different microbrews available. Delta stood out cause it was the only IPA. Anyhow, you can only find this beer in Brussels. Until next time.. This entry was posted on Saturday, October 4th, 2014 at 7:31 pm	and tagged with beer, Belgian Beer, Brussels Beer Project, Delta, Europe, Fun, IPA, Life, microbrew, organic, Photography, travel and posted in Beers on the Road Blog. You can follow any responses to this entry through the RSS 2.0 feed. I want some good beers man. I had some Grolsh tonight which I’m sure you’ve had over there. Heading to my favorite microbrewery in Seoul tomorrow (Magpie Brewing) for some pale ale or maybe a porter. Come visit!